Professor Nolte has dedicated many years of his life to the teaching and promotion of Danzan Ryu Jujitsu. The below list reflects those who trained under Professor Nolte and were promoted to dan ranks within the American Judo & Jujitsu Federation. 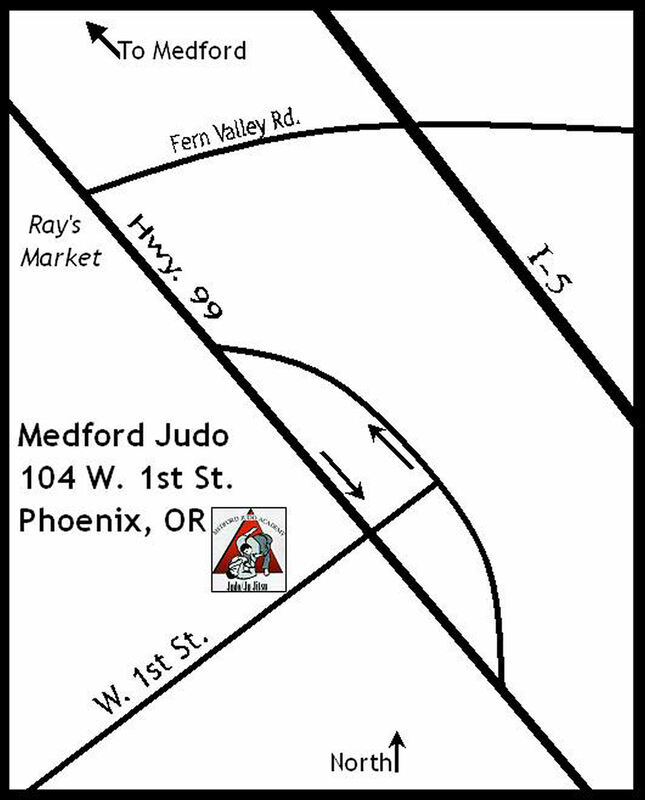 This list does not reflect the hundreds of kyu ranked students who have studied under Professor Nolte at the Medford Judo Academy over the past fifty-eight years.